Veröffentlicht 9. Juli 2013 mit 1000 × 664 in Zwei Ratten in Hamburg ! 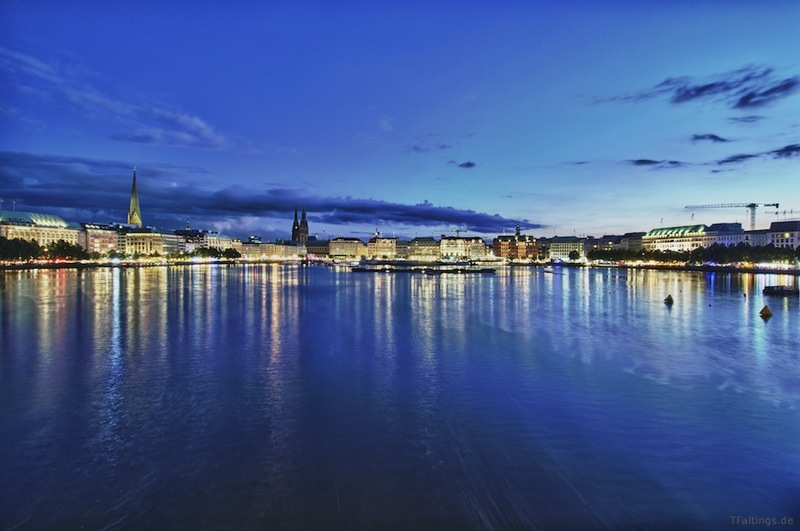 Hamburg is having a fair around the Alster lake, center of the city. With 755 square kilometres, the city area is seven times bigger than Paris and two and a half times bigger than London. As a result, Hamburg’s living and housing standards are particularly high.